Greeting cards and invitations. 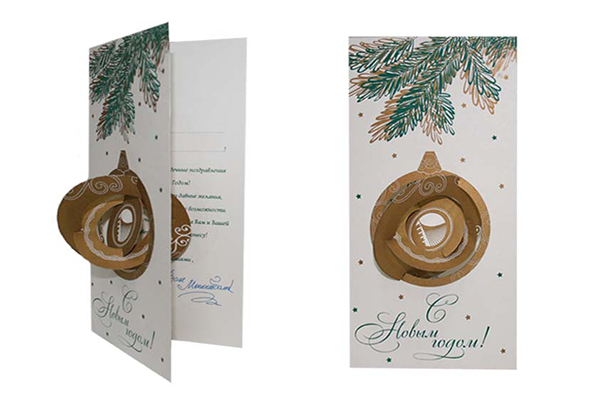 Printing and greeting cards design, production of greeting cards. Greeting cards and invitations. Before each public holidays and special events, the majority of firm management and other people puzzled over the question which greeting card or invitation to order. Or, maybe easier not to wrestle at all, and to buy ready greeting card or invitation? Of course it’s easier to buy ready greeting card. But from the other side such greeting card is faceless. It’s difficult to pick up a greeting card to your corporate identity. If it’s invitation it’s difficult to personalize and there are a lot of problems with finding worthy candidates. 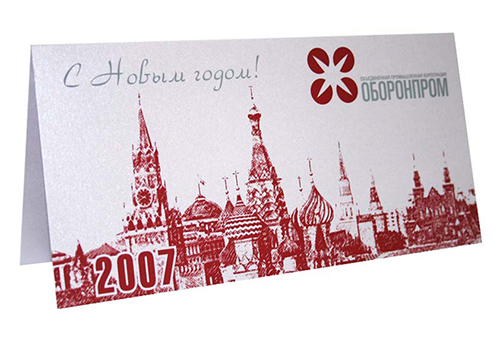 It’s much presentable for company to apply in a decent printing company and to order a card or invitation that will show your customers the status of your company and highlight special relationship to him. 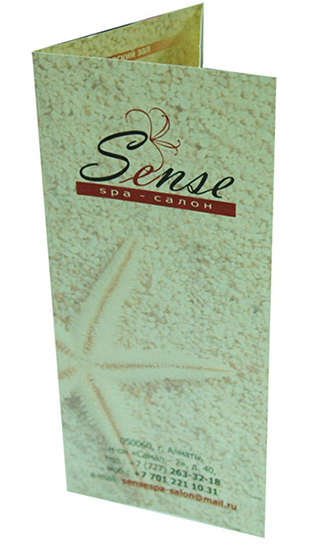 Wide range of luxury designer paper and large range of post print finishing capabilities will turn an ordinary card or invitation to an elegant accessory which you will share with your loyal customers. 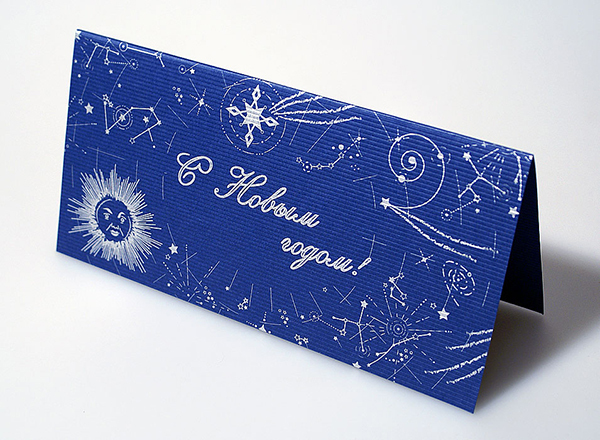 Creative designers of our company will help you to develop a unique card or invitation, using the maximum progress in the printing industry! At your services all types of printing – from digital and offset to silkscreen printing and full range of finishing equipment which allow us to perform finishing works such as lamination, installation metal fittings and various types of foil stamping. We even have handmade shop if you want to attach the bows to your greeting cards. 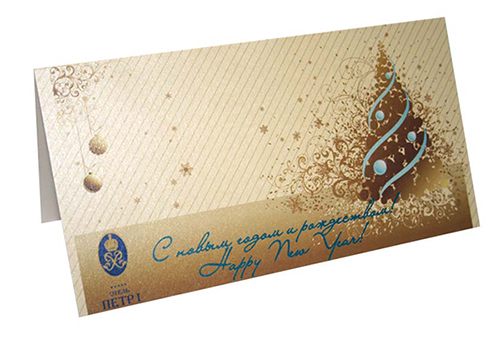 Cards and invitations are also very popular in the form of chocolates, this is original and tasty. You will not go unnoticed! Our works.